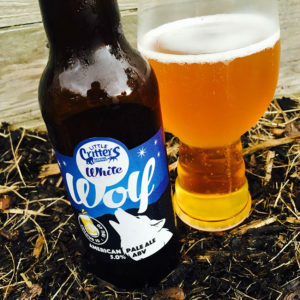 White Wolf, Little Critters’ American Pale Ale, is a nice light crisp little beer. It pours a pale gold and smells of passion fruit and gala melon, and as you take a mouthful you find a good dry crunchy malting full of shortcake biscuits, honey and caramel. This is followed closely by a hit of woody hops. They’re brittle and green, pithy and sharp, with hedgerow greenery, rolling tobacco, nettle tea and a splash of lemon juice which takes you to the long dry bitter finish. Source: Little Critters Brewing Co. 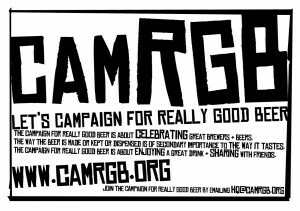 This entry was posted in Beer Review, CAMRGB and tagged Beer, Beer Review, bottled beer, CAMRGB, Drinking, Pale Ale. Bookmark the permalink.